To provide scientifically sound culturally related and community responsive stewardship services of the Natural Resources of the Ramah Navajo Community. 1. Improve professional Natural Resources services to the Ramah Navajo Community through staff training and development opportunities. 2. Conduct education/training programs in the areas of: livestock management; rural safety; drought response; and waste management for the Ramah Navajo Community. 3. Conduct erosion repair and/or control projects on the Ramah Navajo Reservation. 4. 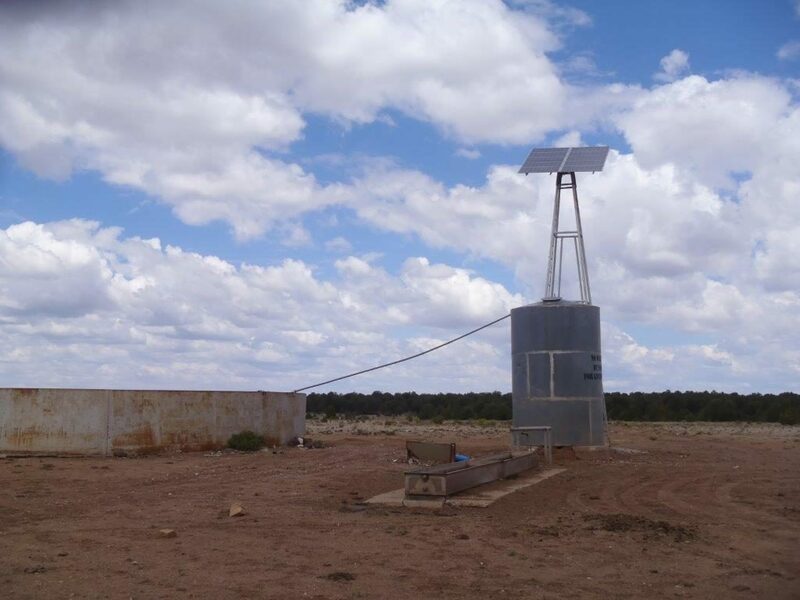 Conduct rangeland restoration projects on the Ramah Navajo Community. 5. Sponsor agriculture and livestock education activities and programs for the adults and youth of the Ramah Navajo Community. The Ramah Navajo Chapter Department of Trust Services public announcements are attached in a PDF copy in the Google Document Viewer. Please click on the “Download” link to download flyer.